Early in 1957, upon hearing that the Wolf Academy was for sale, local attorney Elias W. Spengler called a meeting of interested citizens to consider its purchase from the Berlin family. 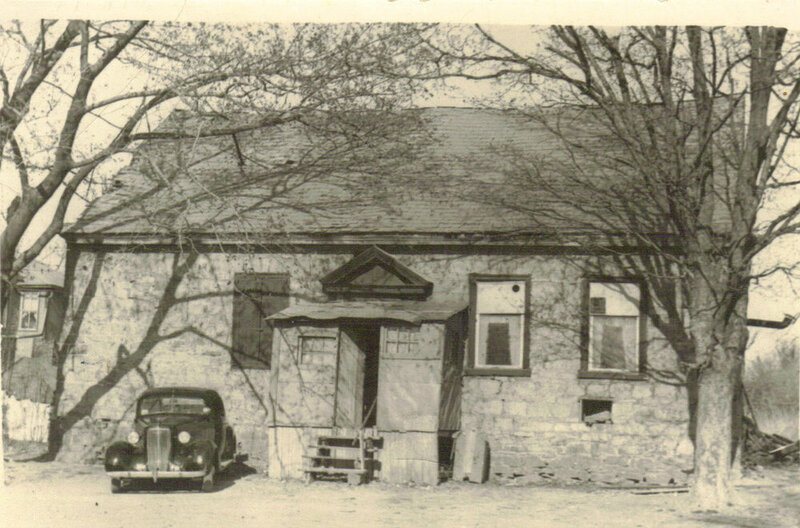 On Feb. 19, 1958, 103 individuals and organizations incorporated with the purpose of "acquisition, renovation, restoration, furnishing, and maintenance, as a historic site, of the old academy, commonly known as the "Wolf Academy" situated in East Allen Township". The articles named 13 directors and assets of $1,000. for the Wolf Academy Restoration Society and the Bath Historical Society. In September 1979, the two groups merged and became the "Governor Wolf Historical Society"
In the ensuing years the site has grown with the acquisition of 4 additional contiguous parcels. In 1981, the GWHS purchased the Ralston-McKeen House. 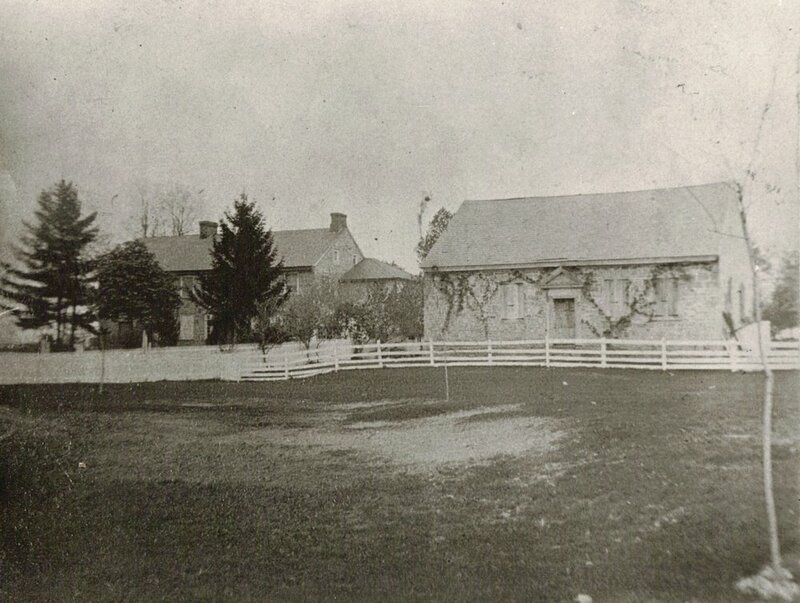 The Monocacy School was acquired from the Northampton School District in 1994. The land behind the Ralston-McKeen House and Wolf Academy was purchased in 1999. Completing our site was the purchase, in 2011, of the field to the south of the buildings which serves as overflow parking for all our events. Today the Society is active in preserving our little piece of the Lehigh Valley's heritage at the "Wolf Academy Historic Site". All funds raised by our events and donations go toward the restoration and maintenance of our buildings and site. 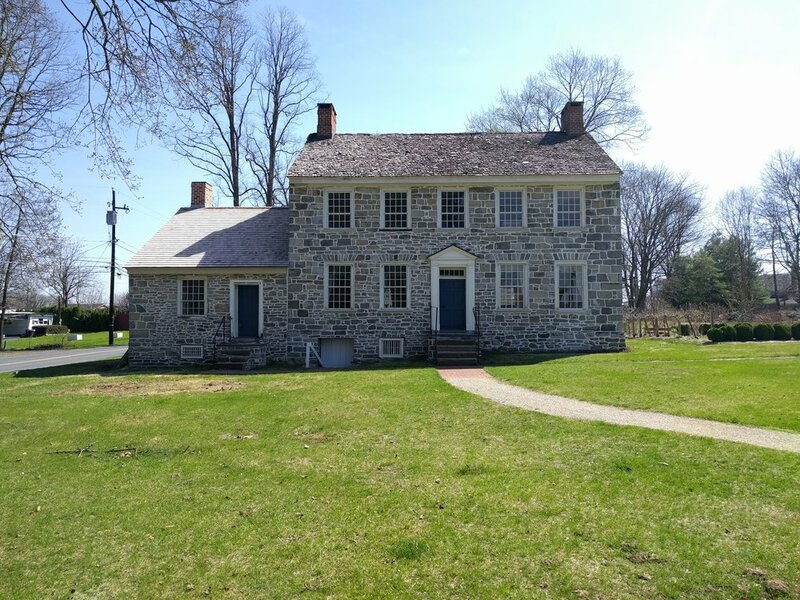 We also provide local schoolchildren with educational programs that teach about life in the Eighteenth and Nineteenth centuries. The Wolf Academy, the Richard Nye Memorial Garden, and the Monocacy School may be rented for your special event. The museum, housed in one of the classrooms in the Monocacy School on the site, holds an interesting display of artifacts from the Wolf Academy Historic Site and a small section of an early school room. Displays change periodically throughout the year. The Museum and all the buildings are open the 3rd Saturday of the month from April through November. The hours are from 1 pm to 3 pm. The Museum is also open during GWHS annual events, such as the Antiques Show and Christmas House Tour. Arrangements can also be made to tour the buildings and the museum privately.